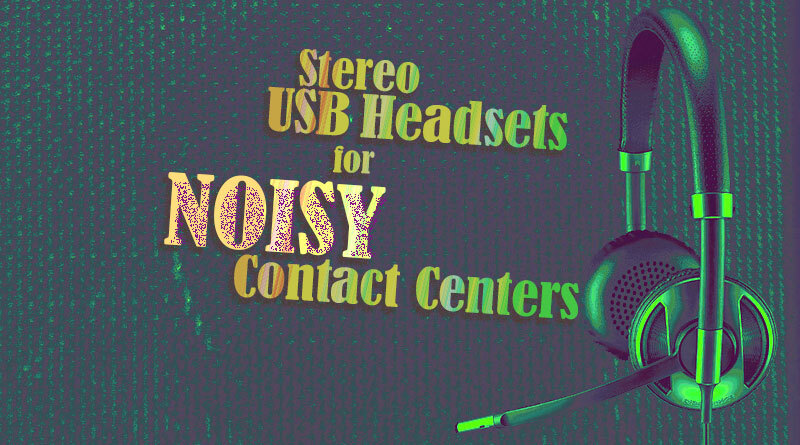 Stereo USB headsets provide a plug-and-play solution for dealing with contact center noise. The noise in a contact center averages between 55dBA and 65dBA, equivalent to a washing machine or dishwasher. Imagine having a washing machine right next to you when you’re on a phone call. No thank you. Add to that the fact that as humans we’re tuned to pay attention to voices, so it’s not just white noise. How do you deal with this everyday problem? 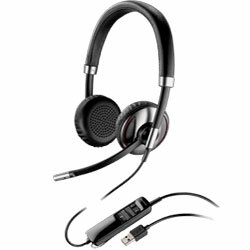 Stereo USB headsets are an excellent solution for reducing distractions in the contact center or call center. We’re going to cover some basics before recommending some excellent headsets. 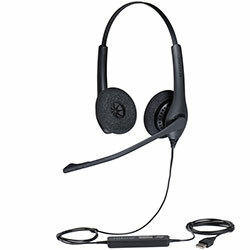 We also recommend Microsoft certified headsets for use with Skype for Business. 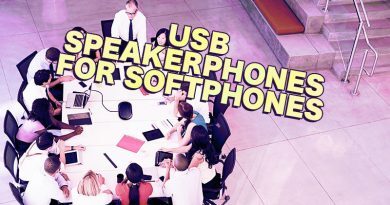 USB headsets are simple to use even for the most entry-level of employees. You just plug the headset into a computer and it works. They’re easy to move. 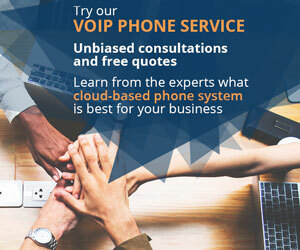 You don’t need extra EHS cables or handset lifters for call control. Why would you use a stereo headset? Stereo headsets naturally provide passive noise cancellation. Passive noise cancellation refers to earcups that cover the ears to block noise. Stereo headsets obviously provide much better passive noise cancellation than mono headsets. 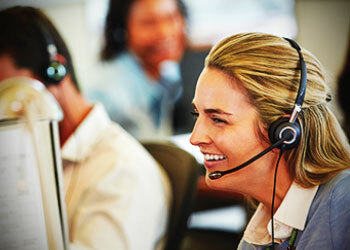 It’s a simple fact, but it makes a huge difference in the contact center. Headset makers don’t stop there. Many companies also include active noise cancellation. There are a number of different active noise cancellation technologies. One method goes like this. The headset’s microphone can take audio in from all directions. Based on the pressure of the sound waves, the headset understands what sound is far away and what’s close. It eliminates the distant sound, reducing background noise. 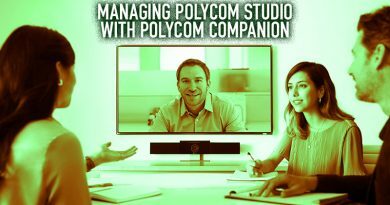 Another method involves the headset interpreting ambient sounds and producing counterbalancing sound that has the effect of cancelling out the ambient sound. Let’s take a look at some excellent stereo USB headsets for the contact center. Jabra BIZ 1500 is a cost-effective headset that’s built for the long haul. Designed for all-day use, BIZ 1500 is lightweight and offers passive noise cancellation with the soft earpads. BIZ 1500 provides professional wideband audio to enhance the trustworthiness and comprehensibility of workers. The 90” USB cable has inline call controls. The microphone is unidirectional and provides noise cancellation. Jabra PeakStop technology prevents sudden loud sounds from damaging the wearer’s ears. Integrated digital signal processing improves sound quality. 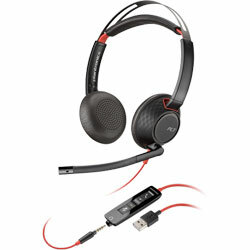 Plantronics Blackwire 5220 offers excellent stereo audio at a competitive price point. The precisely tuned microphone filters out background noise. 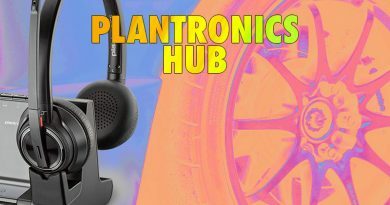 Plantronics uses Dynamic EQ technology to optimize the sound for the situation. Blackwire 5200 is built for comfort. The plush earphones provide passive noise cancellation. The metal headband is nicely cushioned. The cable has call controls for use of use. The headset gives the user two ways of connecting the headset: USB and 3.5mm. Jabra Evolve 30 II MS is a plug-and-play stereo headset with a noise cancelling microphone. Both the mic and the earphones provide wideband audio fit for music. Evolve 30 II is Microsoft certified for Skype for Business. The soft leatherette earpads not only provide all-day comfort in the contact center, but also give you excellent passive noise cancellation. The intuitive call controls come with large buttons and LEDs. Evolve 30 II lets you connect by either USB or 3.5mm. 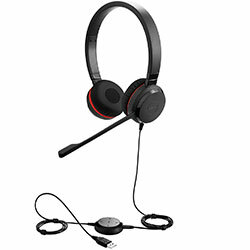 Plantronics Blackwire C720-M is a versatile stereo headset for the contact center. Connect using the USB cable or wirelessly using Bluetooth. As a wireless headset, C720-M has 10 hours of talk time. C720-M is Microsoft certified for Skype for Business. The noise-cancelling microphone reduces background distractions. The comfortable earpads provide passive noise cancellation. Plantronics Smart Sensor technology streamlines call control by letting you answer calls by placing the headset on your head. Dynamic EQ technology optimizes sound for the use-case. The inline controls have indicator lights to give status. Lights on the headset indicate when you’re on a call. 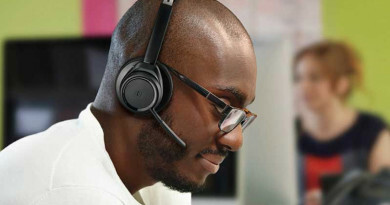 Shop headsets for contact centers at IP Phone Warehouse!